We sell everything including rebuilt Borg Warner transfer case, ring and pinion, crown wheel and pinion, drive axle, and all related parts from all leading manufacturers new and used units. At Global Transfer Case Supply we have transfer case models in stock ready to ship worldwide today. We offer new and rebuilt options to meet all your transfer case needs. One call to us and we can provide international shipping with same day service. and more, just call us! 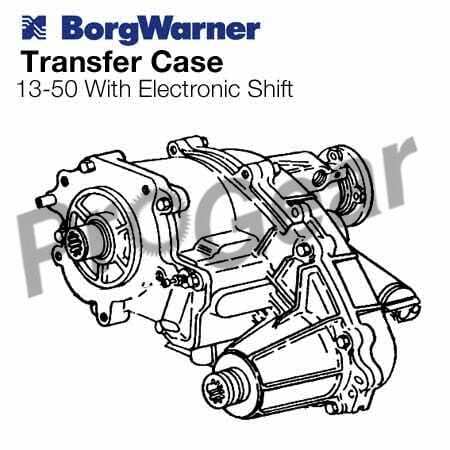 Call today, receive your Borg Warner transfer case tomorrow!